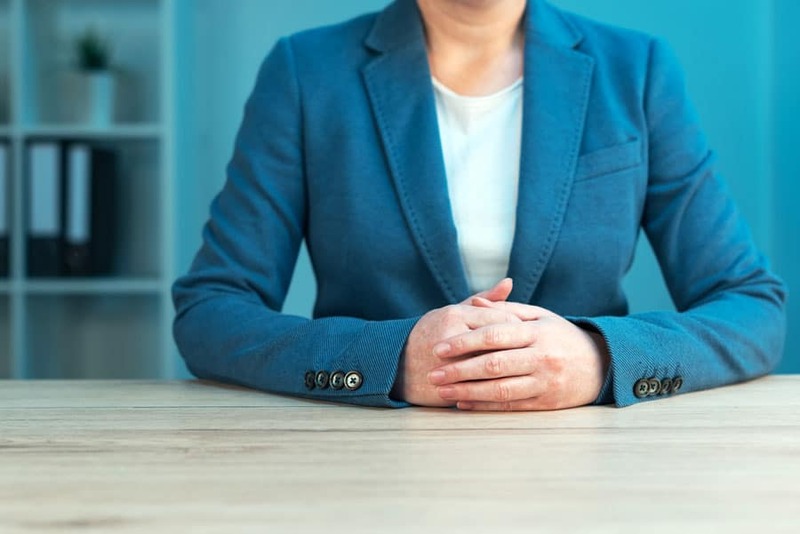 Can You Successfully Negotiate a Pay Rise? So, you feel it is time you deserved a salary hike. But how do you successfully negotiate a pay rise? It is a conversation that can feel awkward—but for potentially thousands of dollars’ worth of payoff, it is one of the most important conversations you will ever master. But there is an art to the negotiation, get it right, and the conversation could net you hundreds of thousands of dollars extra over the course of your career. Get it wrong, and you end up being labelled the one who is ‘never satisfied’, or even worse! So how exactly do you come away with the result you want, and your boss also thinking that they have negotiated a good outcome? Negotiating a pay rise is primarily about your value. Get an idea of what you should be asking for by speaking to people doing similar roles to you within your company, in the same sector and in similar organisations. 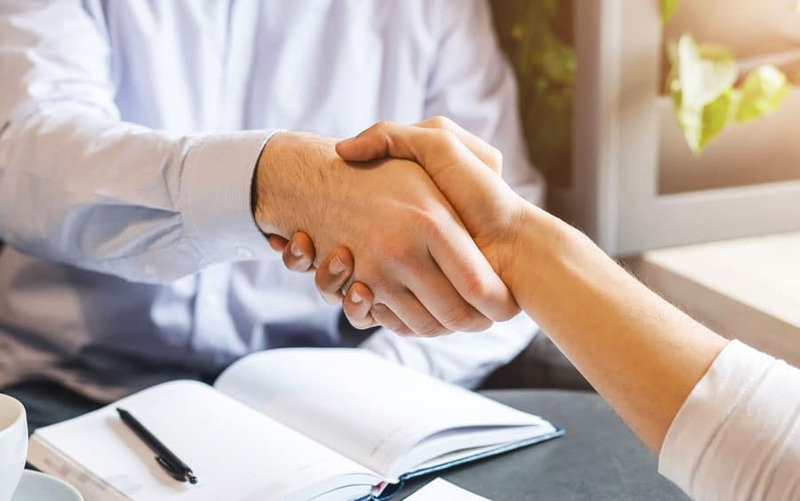 Most people are familiar with the advice to start with a high number, but new research suggests that a precise number makes a more powerful statement in negotiations. That means if you are currently earning $96,500, instead of throwing out a round number of $100,000, go for say, $104,500. A precise number leads the other party to think that you have done research to arrive at a very particular number, which makes them think you’re likely correct. There is an instinct when entering into a conversation to negotiate a pay rise to find an outcome that makes both parties happy and particularly your own boss. Looking for a win-win from the start means giving something up without necessarily getting your desired outcome will earn you nothing more than good feelings, which will not pay your mortgage. People who seek out a win-win may feel better but end up doing worse in salary negotiations than those who seek a win-lose. Those negotiators may feel worse, but they end up with a higher salary. And that’s your desired outcome. Do due diligence on yourself and your record of accomplishments over the past six months or even a year. Have all your key achievements catalogued in your head to recite chapter and verse – including the positive outcomes of each. Your boss will have a hard time turning you down when they’re faced with a list of the money saved, work practices improved, and the efficiencies increased that you can reel off smartly and articulately. You also need to demonstrate how you work with different teams and your relationships with key people including internal and external stakeholders. You need to show that you’ve been working well on tasks that are beyond what everyone else is doing. Do not be tempted into speaking or committing yourself to an offer too early. Also, do not over-embellish in order to fill gaps in the conversation. Do not waffle for the sake of it. Negotiation is about pacing. An appropriate response to the first offer might be, “Thanks for that, I’m going get back to you on it” – and mean it. You will need time to consider any offer. Unless your manager accedes to the exact dollar and cent amount (plus any other benefits you may be negotiating), say you will think it over. Let them know either that day or that you’ll sleep on it, depending on how much time you feel you need. Even if you think that the offer is perfect, it is recommended to give yourself at least a night to think it through. If you follow these steps, you should find that your raise is forthcoming within a reasonable timeline. If it is not and you feel that your value is definitely worth what you were negotiating for, you may need to begin thinking about better opportunities with more flexibility to pay you what you are worth.